Mixed this little mash a while ago, but only just found time to finish and release. Had the vocals placed in the wrong position to start with, and, although it sounded fine to me, someone pointed out I’d started them too early, so have made some changes and think it works a lot better. 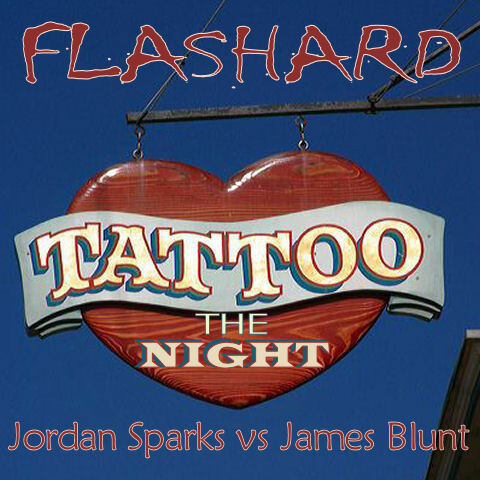 DJ Flashard – Jordan Sparks vs James Blunt – Tattoo The Night. Mixed using Jordan Sparks – Tattoo (Acapella) and James Blunt – Stay The Night (Instrumental). Bit of a chilled out feel to this mash! It came together quite quickly, although I had to chop the mental up to fit the pella and manually place the vocals in the right places. Also, sped up the mental as the pella didn’t sound too good slowed down so much. I know the quality of the pella isn’t excellent, but it matches the keys and backing track so a treat (well, to my ears anyway!). Enjoy. Cheers. DJ Flashard – Disco Freaks vs Goldfrapp – Take Me 2 Somewhere. 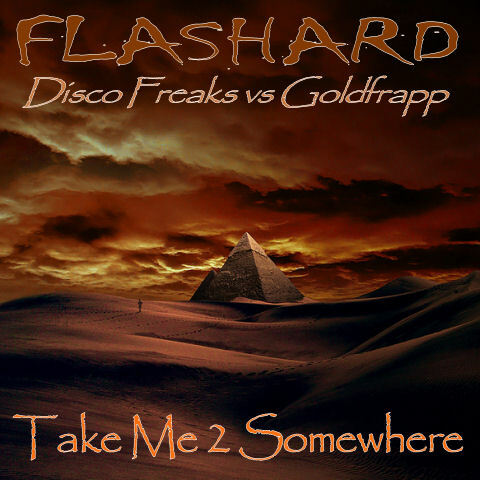 Mixed using Disco Freaks – Take me 2 The Sun (Acapella) and Goldfrapp – Road To Somewhere (Instrumental).